Building or buying a log home is an exhilarating adventure. It will help provide cherished memories for your family for the rest of your lifetime. Our experienced team of home financing specialists at M&T Bank is qualified and ready to help you make your log home dream a reality. 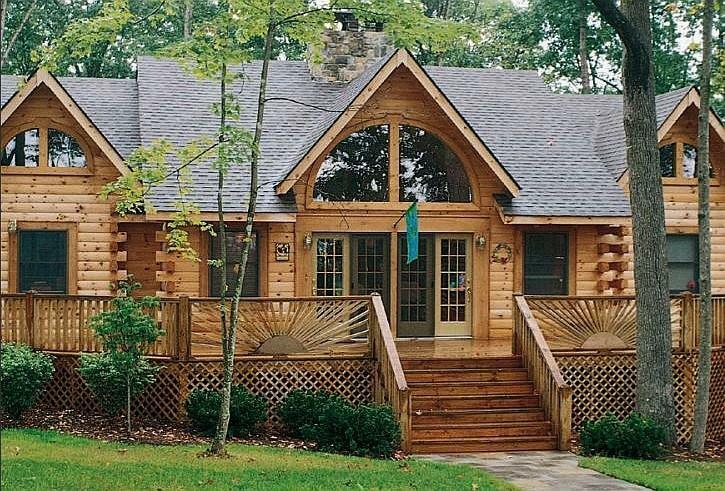 Financing your log home shouldn’t be stressful. M&T Bank is here to ensure easy and affordable financing for your new log home. Thank you for your interest in our services. M&T offers a one-close construction loan option. 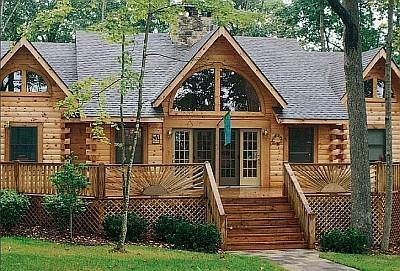 This gives you a single, secure interest rate from the construction through the permanent mortgage of your log home. For some customers, a two-close construction loan may be more desirable. The two-close loan gives more options with your permanent mortgage, yet a long term rate can still be locked for the loan. Contact us for more information. This program requires fully documented income, no stated income allowed, and a minimum credit score of 680. Not available in Alaska or Hawaii.